In the 10+ years we have been involved with publications serving the plastics industry, the number of unique plants doing plastic injection molding has ranged from 10,000 to 14,000+ in the booming years in the China according to data collected from subscribers. Not saying that is the universe, but it’s likely reach to a high 90% of it. Currently, there are just over 11,000 plants doing plastic injection molding according to our circulation database with about 52% of those being custom injection molders and 48% captive or proprietary. 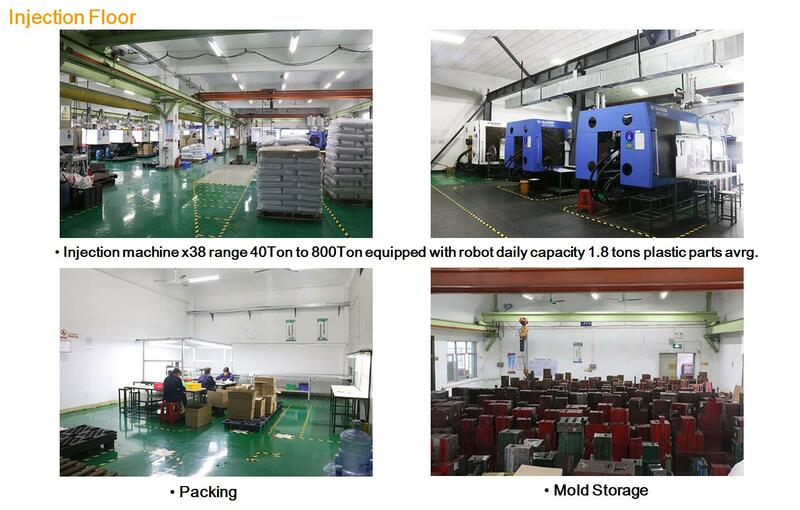 The precise number of custom injection molders has always been a bit elusive because almost half of plants are captive falling into end-market of China and typically corporate management of those companies don’t think of themselves as a part of the plastics industry, only the plants within the organization making a pellet into a part do! All plastics product manufacturing where typically custom plastic processors are coded, with the lion’s share of those plants likely being custom injection molders. The states with the most injection molding plant locations are Yangtze River Delta and Pearl River Delta. Dongguan had for years been number one, but that has recently changed most likely because of the changes in legislation and energy costs impacting manufacturing there. DFM is one of the most important procedures before making injection mold, through DFM procedure, our engineers with rich experiences bring all the design problems on the table to avoid any failures or reworks afterwards, no matter how you are confidence with your design, get a second idea from an injection mold maker like JasonMold, it probably would save you a lot of cost and shorter your whole lead time. For example, the heavy wall thickness on coaster lid would cause serious sink mark if you don’t reduce the excessive material. 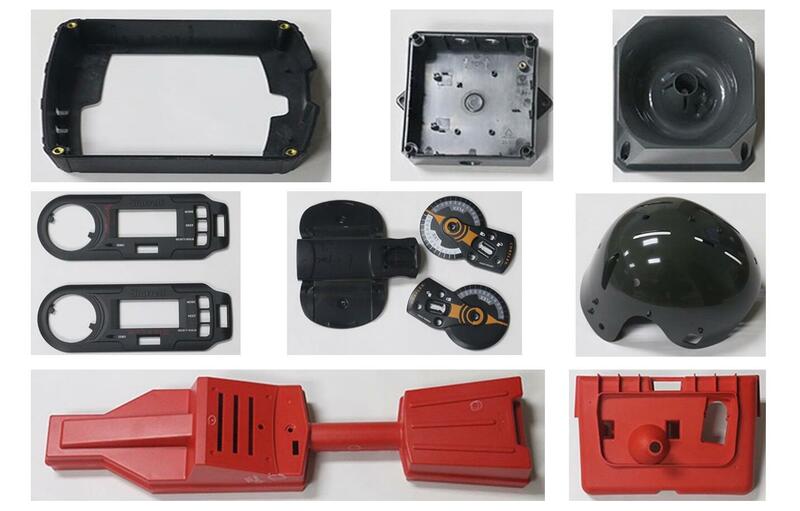 One of advantages of plastic parts is they can be made in any color you want, and unlike metal parts, it is easy to do plastic parts in different color. Most of the consumer products need to be colorful, your cell phone, you car, color could be one of key reason your clients pay for your product. So how to define the color and customized your product is one of the important factor to achieve big sales. 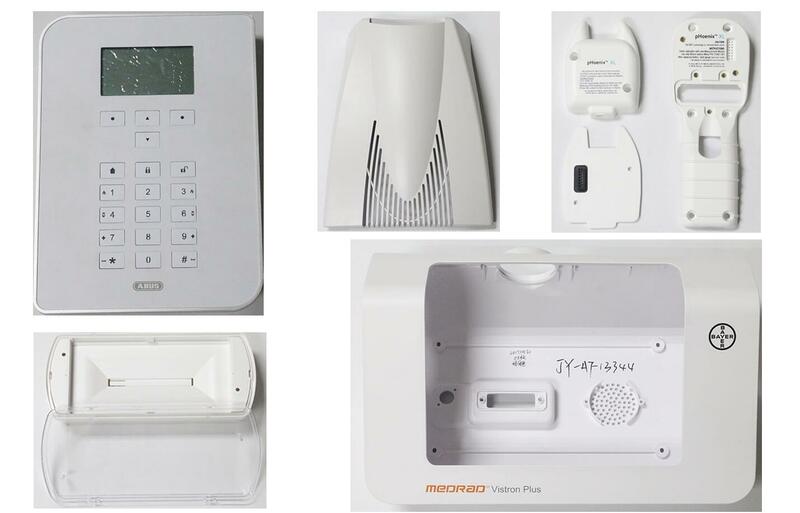 Jasonmould take good care of our customers regardless low volume or high volume injection molding order, once the order taken, your have our guarantee of quality, service and lead time. If your order is not being taken seriously by your molder or molding suppliers, please come to us and we let you talk with those small order customers we have served, you will then make your wise decision. Jasonmould has been certified with ISO 9001-2000 standards and has achieved TüV International Quality Certification. According to its past experience, Jasonmould has established perfect management procedures and a quality guarantee system; expert technology of mold making and plastic mold products, advanced equipment for silk-screening, transfer-printing, surface coating, and so on. 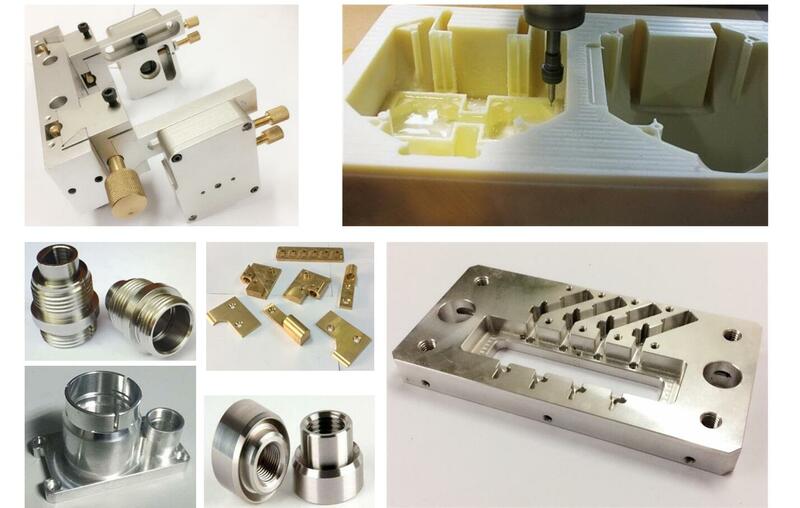 Jasonmould has focused on quality, cost, and delivery. Our staff is committed to manufacturing quality products, on time, at competitive prices. Our success has been achieved by a combination of advanced technology, precision equipment, and qualified staff. These elements work together to accomplish our goal: High-quality product delivered on time. Jasonmould’s primary business activities are the design and development of tools and plastic molds, as well as mass injection molding of plastic parts that are used in vacuum cleaners, rechargeable tools, telephones, copiers, computers, multimedia speakers, and many other electronic products and household appliances. Jasonmould provides top quality and complete business consultancy for all types of plastic manufacturing companies around the world. Whether you are looking to build a new business market, expand your existing business, or simply improve your current international business; Jasonmould is prepared to help. We have great international experiences and we can’t wait to work for you!